The Manchester Society of Architects (MSA) needed an updated look and feel reflecting its position at the heart of a thriving community of professionals. Not only was it felt the existing brand identity had grown out of touch with the region’s vibrant industry, it was thought greater clarity was needed on the role of the MSA, as well as something to more effectively engage with younger members. Investigation – An analysis of the industry landscape and market position of the brand. Feedback was collated from MSA members through surveys, interviews and focus groups, with further investigation through social media engagement with key events. Innovation – An exploration of MSA’s existing brand identity and the challenges it faces in light of evidence from our initial findings. By looking at all of this, we could start to build a new identity that could more effectively reflect the values of the organisation and the direction it needed to take. Introduction – Having refined the brand identity, this period would allow us to introduce the new branding to our two key audiences. 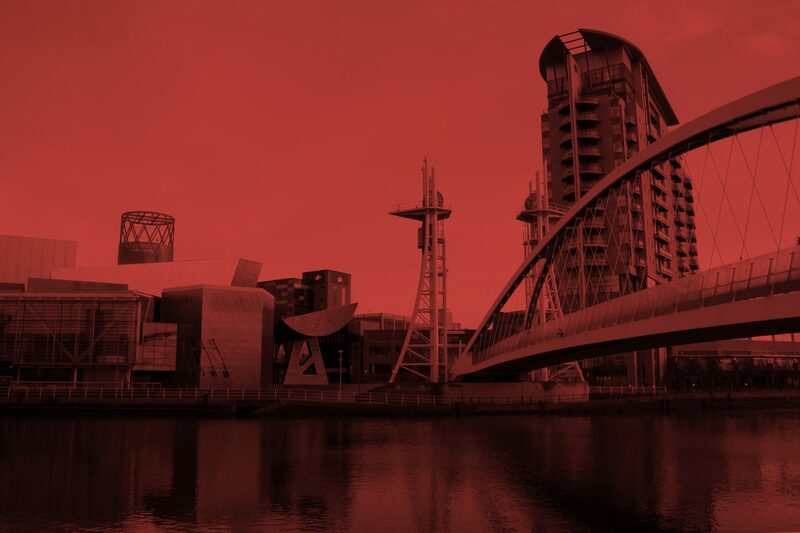 Our inward strategy was designed to ensure a smooth internal transition, with an outward strategy to celebrate and amplify the new Manchester Architects brand. Implementation – Delivering the new brand identity internally and externally across multiple channels in a way that ensured key goals around clarity of message and engagement with members new and old were met. Informed by this insight, work began on a unique, memorable identity celebrating the heritage of the MSA and delivered in the most positive and impactful way. We wanted to recognise the role regional architects had played in reshaping Manchester in the period of intense redevelopment it had faced following the 2006 bombing. Taking a lead from its deep connections to the industrial revolution, we considered architectural professionals as the latest example of Mancunian ‘worker bees’ – the motif given to citizens of the city during this essential part of its history. With further inspiration from some of its other celebrated brands, we crafted an identity for the newly named Manchester Architects that was as iconic as the city itself.